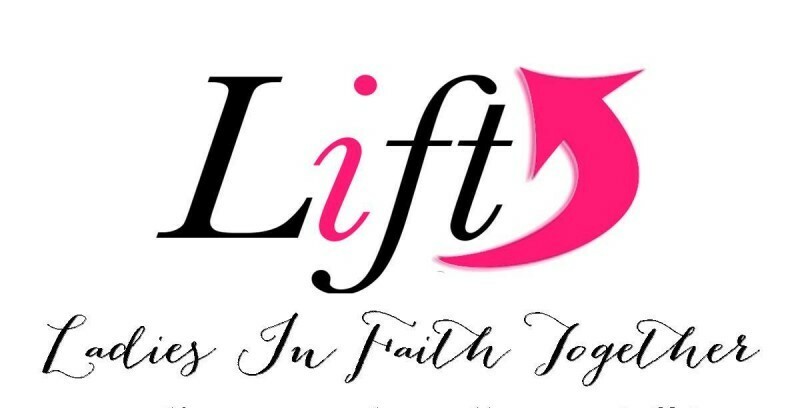 Our purpose and goal is to minister to ladies and their families in our community and abroad through various means of ministry outreach. Our Director is Mrs. Agnes Creamer. We meet on Tuesday evening of the even months @ 6:30 pm..